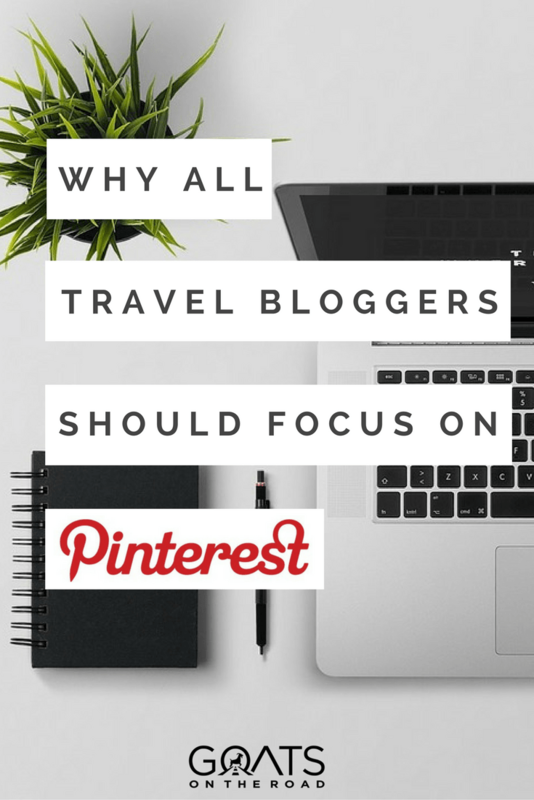 In this post we’re going to be discussing why Pinterest is a must for travel bloggers, sharing our best tips for optimising your profile, telling you how to set up your boards correctly, and explaining how to create the best pins to enable your awesome blog content reach a far wider audience. 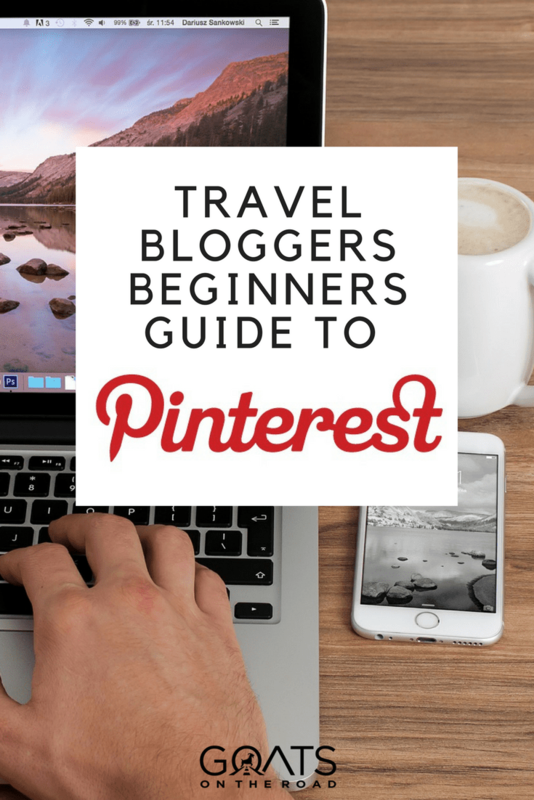 First of all let’s talk about why you need Pinterest in your travel blogging life. Studies have shown that a Facebook post will hit 75% of its maximum impressions in the first 2.5 hours and 75% of engagement happens in the first 5 hours. A tweet has an even shorter life of just 18 minutes, after that it disappears into Twitter oblivion. Depending on the content of your photographs, the life of an Instagram post ranges from 6 to 48 hours. Pinterest is completely different and allows for long-term engagement. On average 50% of pin visits happen after 3.5 months. What’s more, if done correctly, the platform also allows for your pins to be rediscovered and re-pinned again and again for months and even years. Added to this, the average Pinterest user also spends 14.2 minutes every visit pinning content. But, the most important reason why you need to make Pinterest a high priority is because of the traffic it will bring to your website. With a proper Pinterest strategy, you can receive thousands of new visitors each month to your site. It is a content powerhouse. Key Point: Pinterest should be THE social media channel that you focus on. There are 3 elements to your Pinterest Profile; 1) your photograph, 2) your ‘name’ and 3) your bio. Your Pinterest profile photo can either be a shot of yourself or your logo. 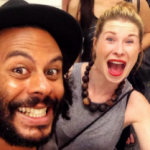 Having a good quality photo of yourself will, however, give your account a much more personal feel and this is important for audience engagement. Whatever you choose, it should also be same across all of your social media channels, this is important for consistency of your brand image. Another very important thing that you need know about Pinterest is that it’s different to all other social media platforms. In fact it’s not really a true social media platform at all. It performs much more like a search engine, with content being discoverable by typing in words for whatever the user is searching for. For this reason it is very important to research the types of ‘keywords’ that your audience will be searching for and include them along with your name and in your bio. 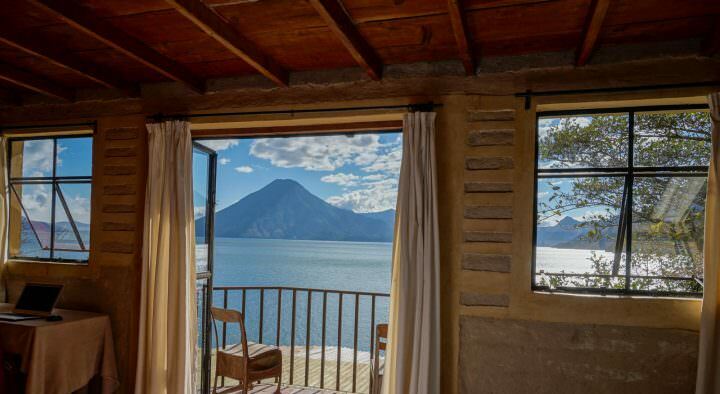 For example when Pinterest users are searching for ‘how to travel forever’, ‘blogging tips’, ‘full-time travellers’ or ‘digital nomads’ we want them to be directed to The Goats’ Pinterest account, because they are our target audience. Your bio also needs to tell the person looking at your Pinterest profile what exactly it is that they will get from following you and your content. Again this should tie in with your target audience, so whether that be ‘ultimate hacks for affordable travel’ or ‘ awesome destination guides to the best places to visit in the world’ spell it out. You should also include a link to your website and enter your location in your best Pinterest profile. Key Point: Make your Pinterest profile discoverable to your target audience by including keywords. It depends on your niche as to exactly what kind of boards you want to set up, but you always want to the most important boards at the top. Don’t worry though, you can change them around at any time by just dragging them. For example the boards that are at the top of The Goats’ Pinterest Profile are the ones that are the most useful to our target audience. 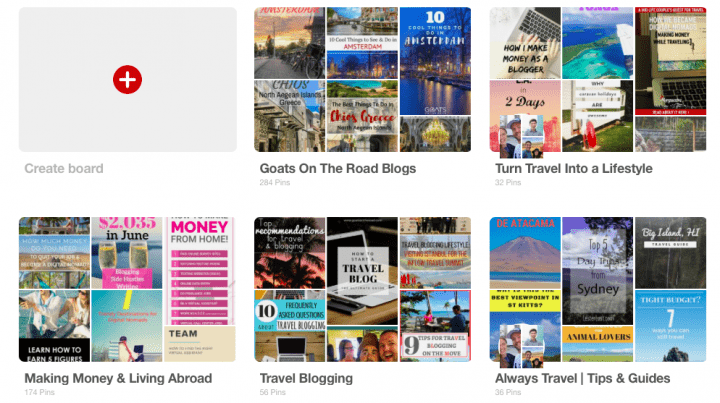 It’s helpful to have one of the first boards as a master board for the article pins that you will be pinning directly from your blog and call it the name of your travel blog. 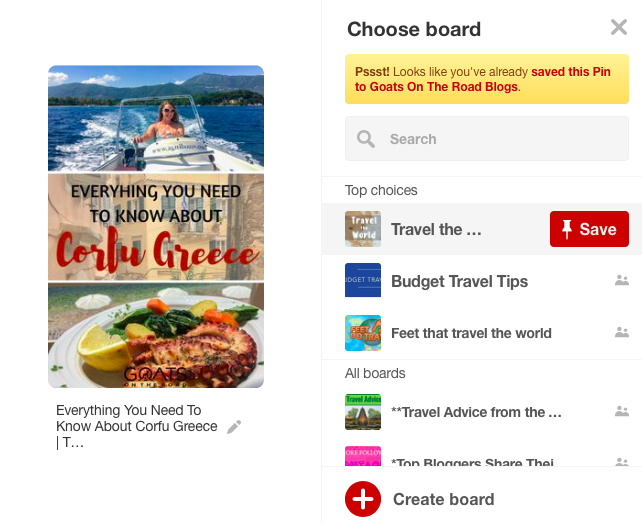 The rest of the boards are set up by destination and this very common for a travel focused Pinterest account. We don’t necessarily have a board for each country, some are grouped together into regions. For example, ‘North Asia Travel’, ‘Central Asia Travel’ and ‘South Asia Travel’. Edit boards by clicking on the grey pencil and be sure to set the board category to ‘Travel’. It’s completely up to you how many boards you want to have but our advice would be to start off with 5-10 and then you can add more as you progress. As discussed above, just like optimising your profile with keywords you also want to optimise the descriptions on each of your boards. The next thing you want to do in this section of setting up your Pinterest account is to add some good quality group boards to your profile. 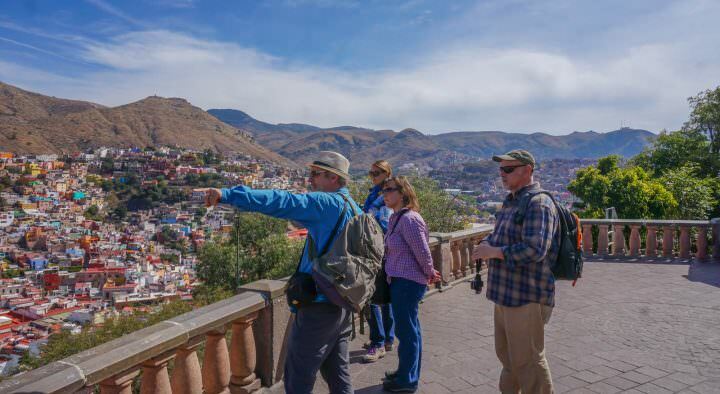 You can find these by searching for related travel blogs and looking through their profiles to find out which group boards they have. They will have the instructions for how to join at the top of each board. After you have requested to join you will receive an invite in your notifications on the tool bar at the top of your Pinterest account. Once you accept it, it will then appear on your profile and you can move it accordingly in order of importance. The reason that you want to join popular and good quality boards is because when you pin your content to those boards they are shown to a wider and/or different audience. Obviously the more eyes you have on your pins the better. Group boards are also a great way of finding relevant content other than your own to pin to your boards. And Pinterest’s algorithm likes you to share other people’s content. Key Point: Order your boards by relevance to your audience, keyword optimise them and join quality group boards. 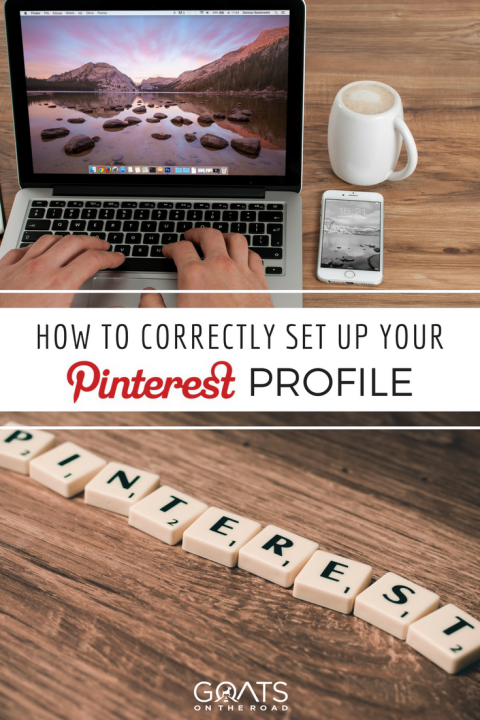 Now you have your profile optimised and your boards set up, you need to get pinning. The best performing pins on Pinterest, specifically in the travel arena, are vertical, have beautiful photography, and aesthetic but simple text showcasing what the article behind it is about. 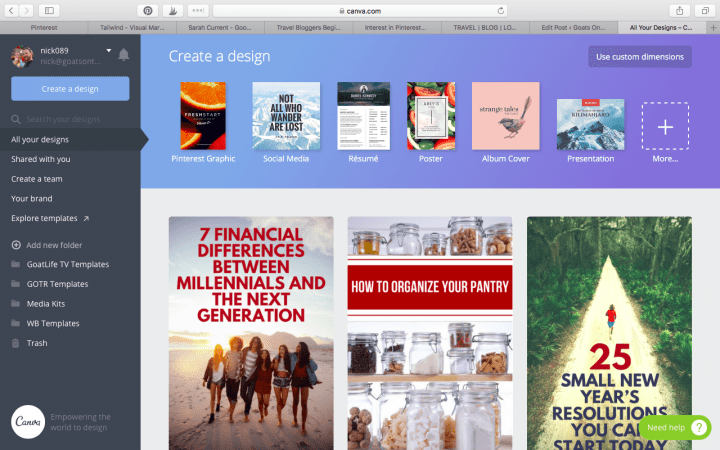 The best tool for creating great pins is a graphic design program called ‘Canva‘. It’s hard to believe once you start using it that the tool is completely free! It’s very user-friendly so get yourself an account set up and start playing around. At the top you will see there is a ready-made Pinterest template option with optimised vertical orientated pin dimensions of 735px x 1102px. If you click on that you’ll be taken through to a page with lots of ready-made templates. 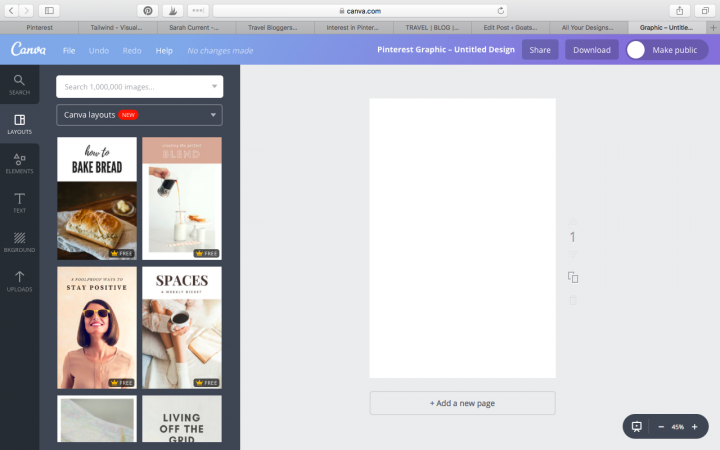 From here, down the left hand side you can choose a Canva Pinterest template and simply just change the text and photograph, or you can build your own graphic from scratch. Just have a mess around and see what looks good, keeping in mind the design of popular travel related pins on Pinterest. Then once you’re done just hit download in the top right corner and your awesome looking pin will be downloaded, ready for you to insert into you blog post as you would any other image. Next you are going to want to make sure that you have a ‘Pin It’ button installed on your web browsers tool bar – you can do this here. 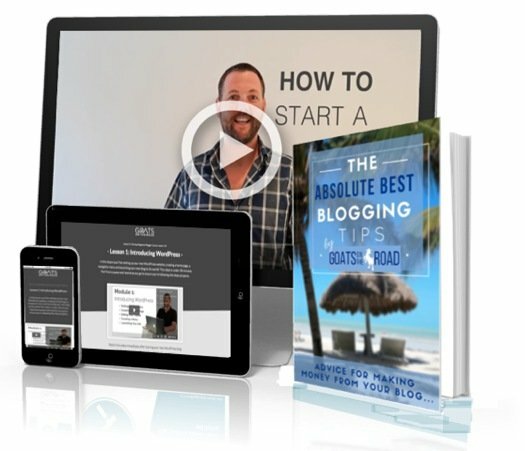 This will enable you to pin your newly created pin to your Pinterest master travel blog content board directly from your published blog post. You can do it here or edit it once you have pinned it, but you should also make sure that you have any relatable keywords for the article included in the description. For the above pin description for example, we included the following keywords: Things To Do In Corfu | Best Beaches In Greece | Where To Stay In Corfu | Best Islands In Greece | Best Restaurants In Corfu | Canal d’Amour | Guide To Corfu | Emerald Isle | Travel Greece. 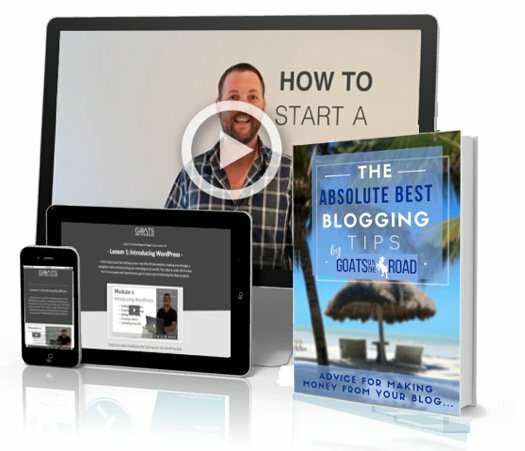 It’s completely up to you if choose to have some boards with just your content, or all of them with a mix of yours and others’ content, but you should keep the master board with articles from your blog solely for you. Every time you publish a new post save it there with your awesome Canva created image and then re-pin that pin to all other related boards. Key Point: Set up an account on Canva and use it to create visually appealing pins. 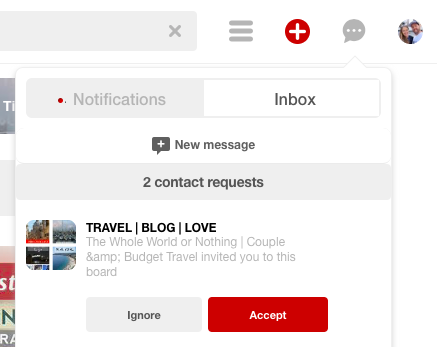 You should now have a keyword optimised Pinterest account set up, have some of your own boards and others’ group boards on your profile and know how to create awesome looking pins to save to your travel blog content on your Pinterest account. Let us know how Pinterest is working for you in the comments! Happy pinning! Super article guys! Thanks for getting me going in Pinterest land. I signed up my account a number of months back but did nothing with it. Having read this article, I have already optimised my profile, set up some boards, created images using Canva and have started pinning. I appreciate that this is another platform that requires ongoing work and commitment but thanks to your article I am now well positioned to start pushing my Pinterest account. Thanks a bunch! Great! I’m glad to hear that. Pinterest is such a great source of traffic Good luck! Great post! Pinterest has been a big mystery to me even though I’ve been pinning for awhile! Hey! Thanks so much for the information. Do I need to make a separate account for my Pinterest? I have a personal one but I am thinking I should make a separate one for my travel blog. If so, do I just do a normal account or sign up for a business account? Yay! My very first pin about zero waste toiletries in travel is pinned! Thank you so much for this article! Awesome article! I have been working on my Pinterest profile and presence without having any idea what I am doing. This article will help me to get closer to Pinterest perfection. Thank you!